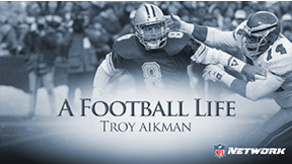 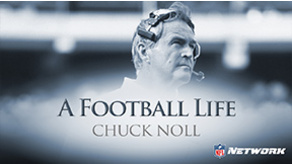 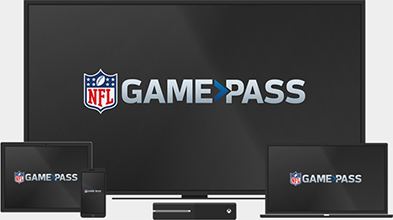 Steve Young & Emmy-nominated actor Josh Charles narrate, Steve Young: A Football Life. 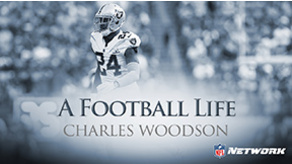 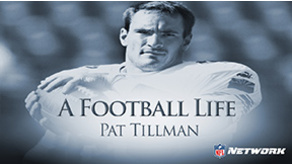 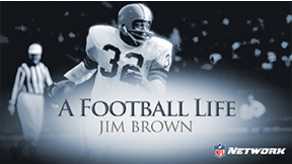 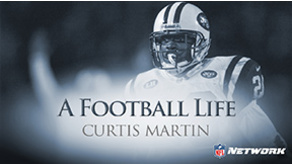 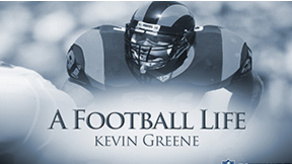 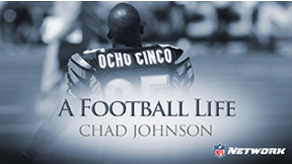 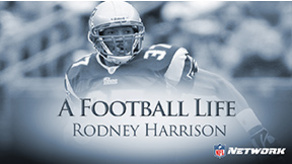 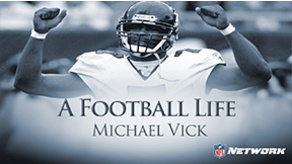 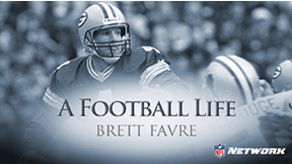 Throughout the documentary, Young describes the obstacles he overcame during his football career, and how by taking on each challenge he not only became one of the greatest quarterbacks in NFL history, he also discovered the great things in his life he could achieve. 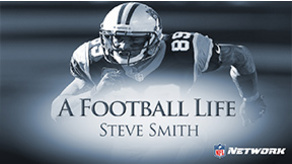 A Football Life: Steve Smith Sr.